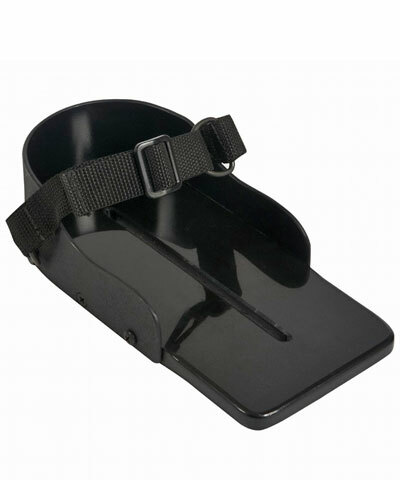 This accessory consists of a pair of foot positioning sandals made of a high denstity polyethelene base (pre-drilled holes with bolts and nuts for easy mounting ) with kydex walls around the base. 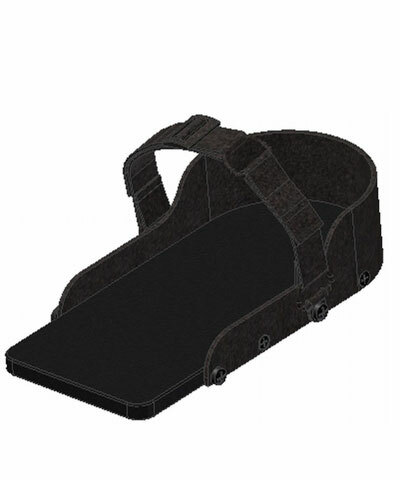 Attached to each sandal is a strap with a Velcro closure to secure the foot to the sandal. 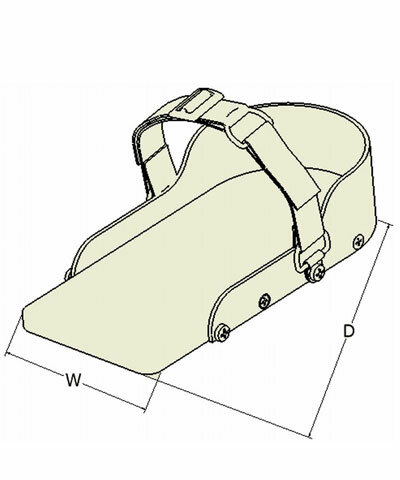 This accessory will benefit the client whose feet do not stay in the proper position on the footplate and strap type accessories will not be aggressive enough.